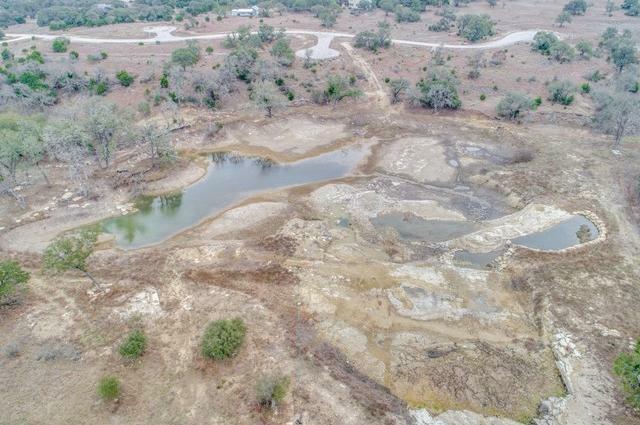 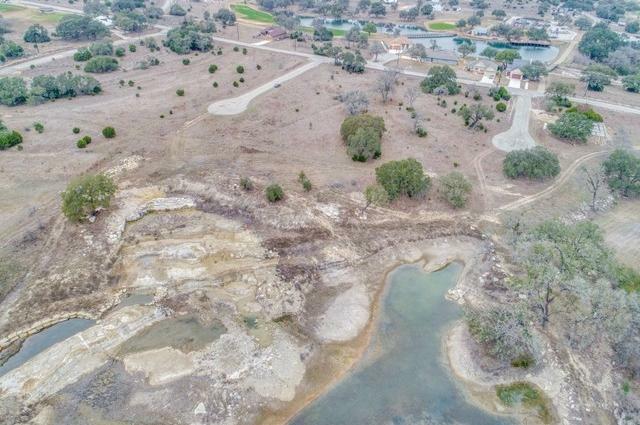 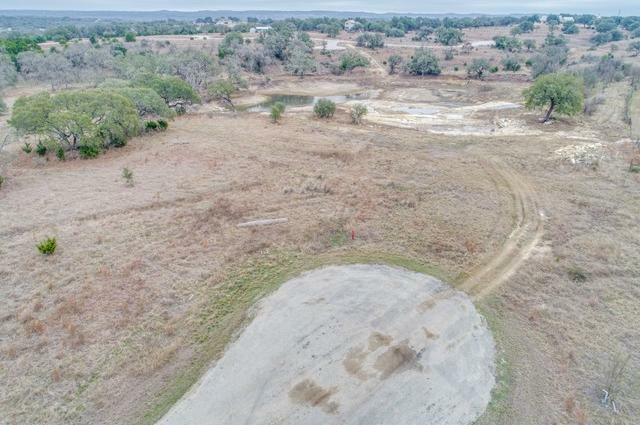 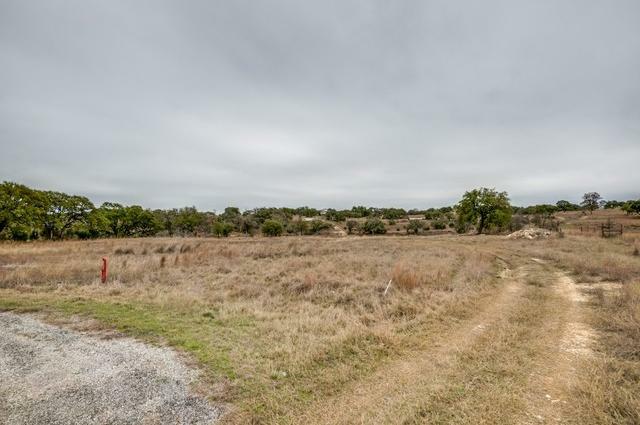 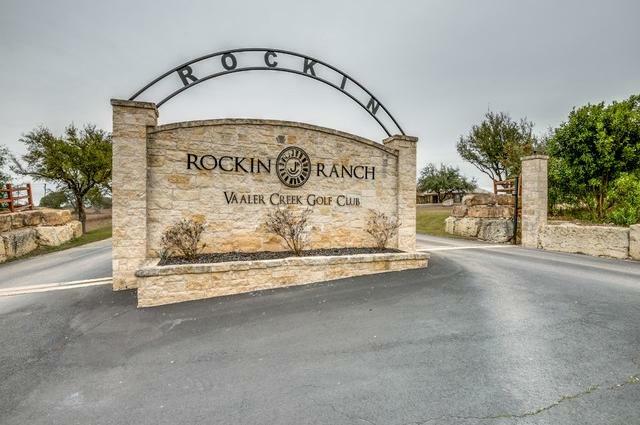 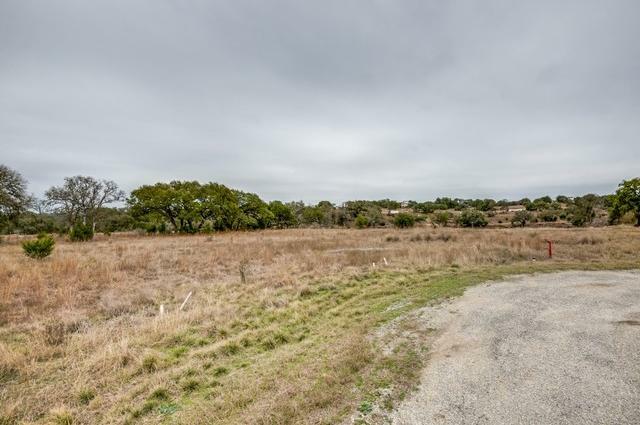 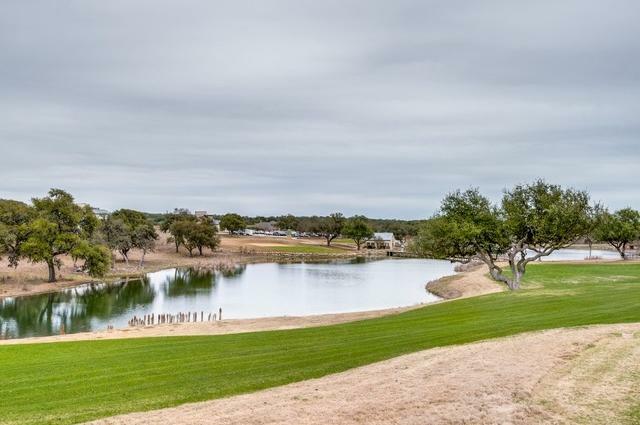 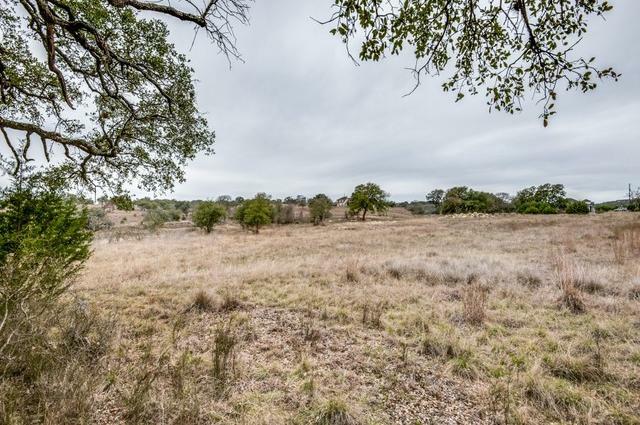 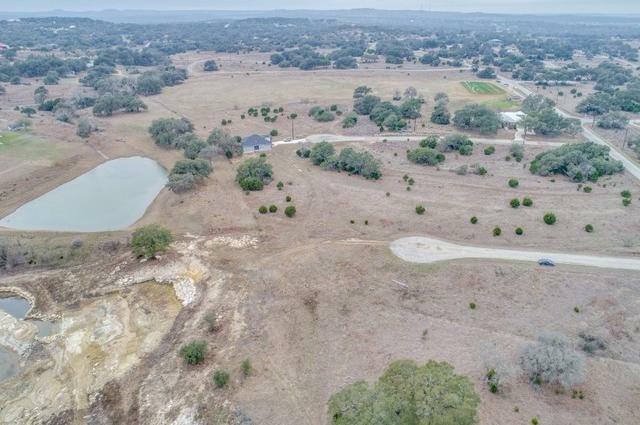 Three wonderful lots in gated Rockin' J Ranch, Blanco TX! 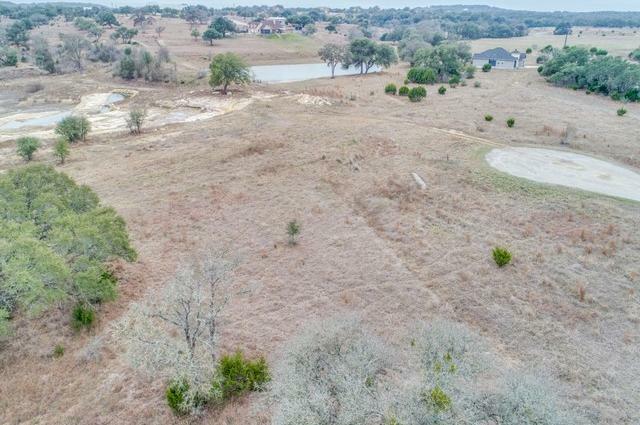 How would you like to build your dream home in the center lot, have space on both sides with the other two lots, and be within walking distance to a championship golf course/driving range? 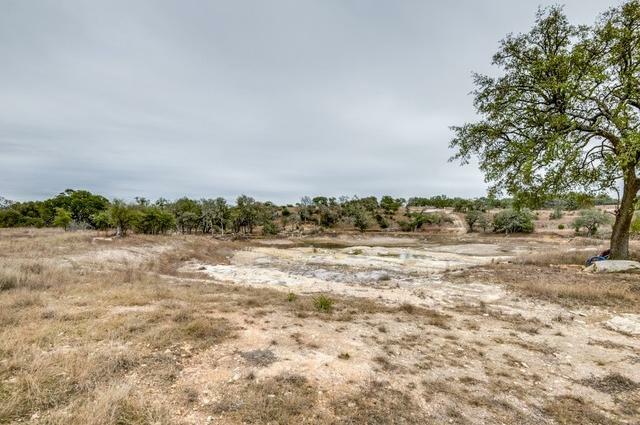 With nothing behind you but a dry creek bed! 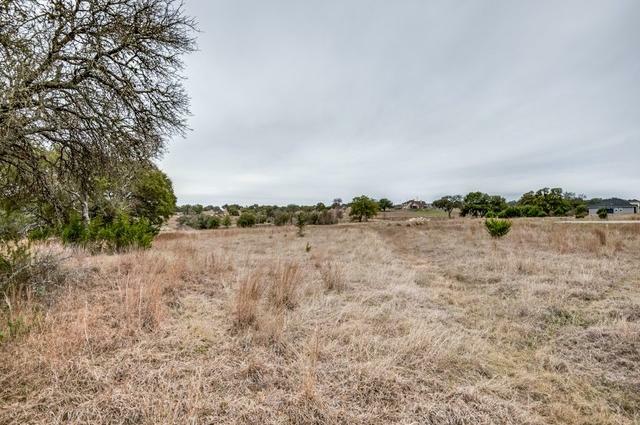 AND NO CITY TAXES! 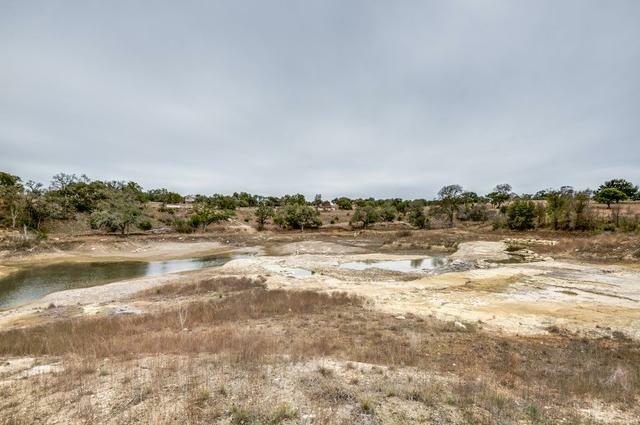 Please see "Additional Information Tab" for location shots.